DJI will soon release their "Flame Wheel" F330 ARF Kit. 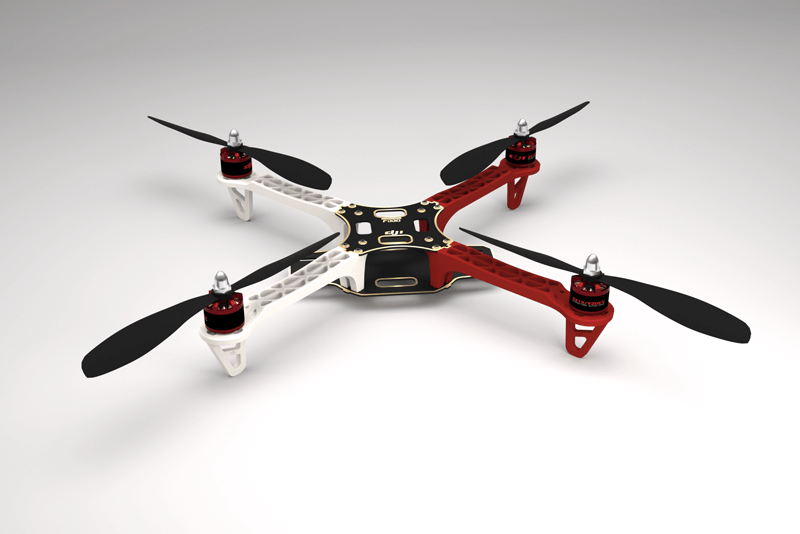 This is a quadcoptor frame designed for all pilots, providing a fun addition to the F450 frame platform. With DJI NAZA autopilot system, it can achieve hovering, cruising, even rolling and other flight elements. It can be applied for entertainment aeromodelling activities.